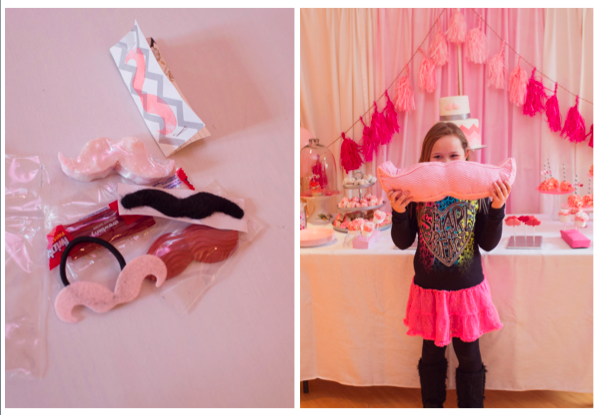 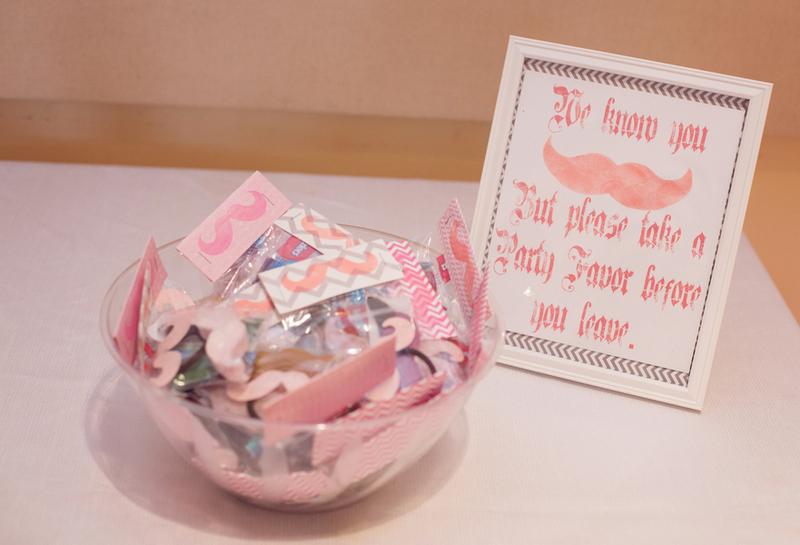 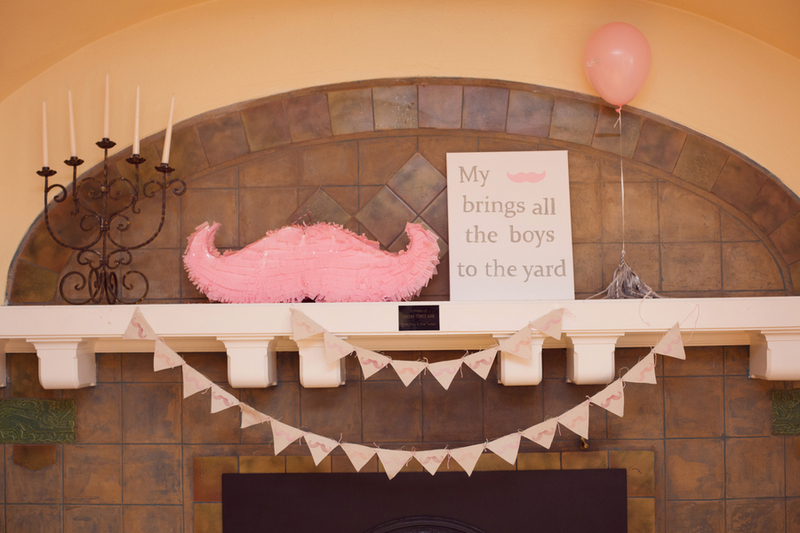 Last week I shared a fun "Little Man" mustache party. 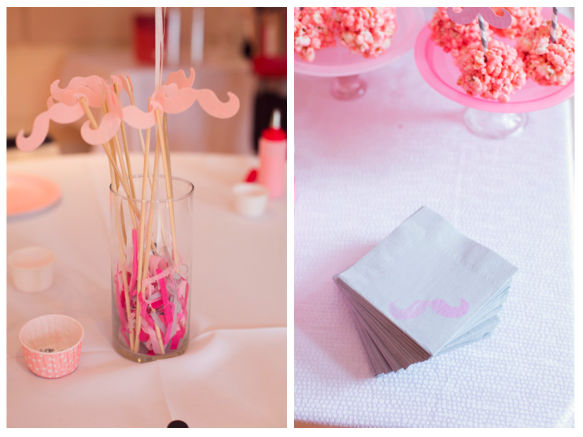 Here is a different, unexpected version in pink ombre! 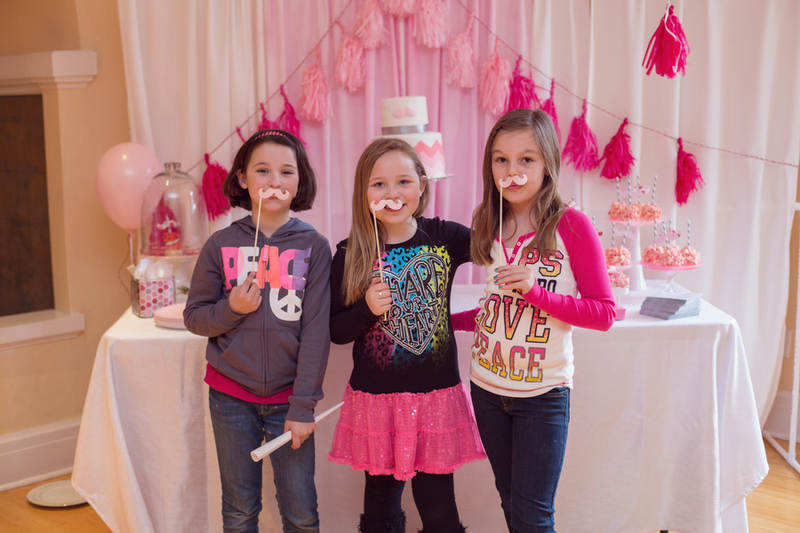 The party was planned, designed and catered by Delicate Details Events, and took place at the lovely Pendleton Center for the Arts. 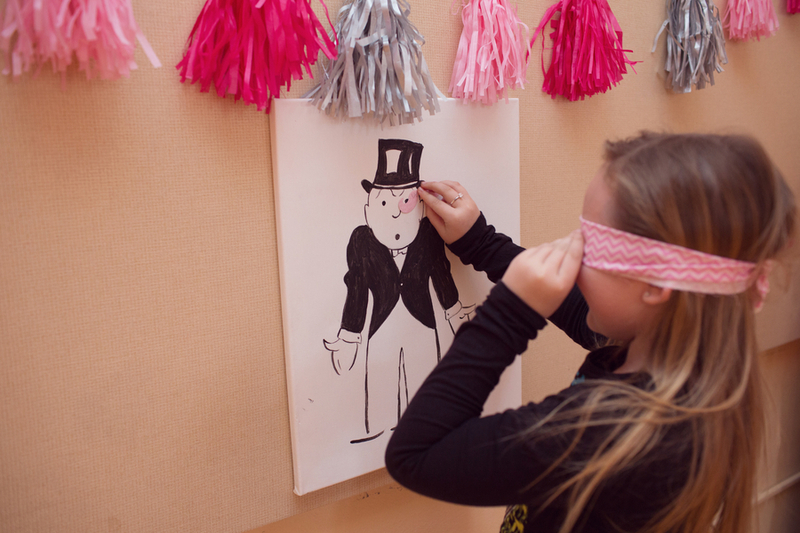 I love the large mustache on the mantle and the use of the Monopoly guy for a game! 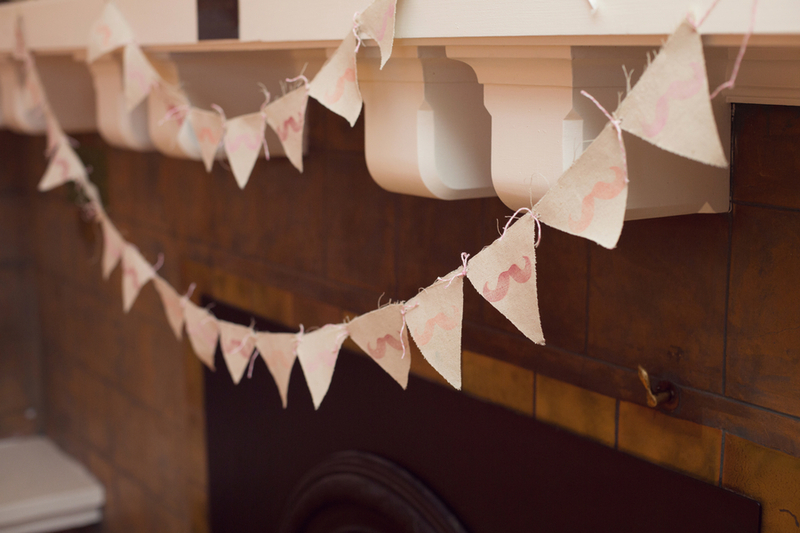 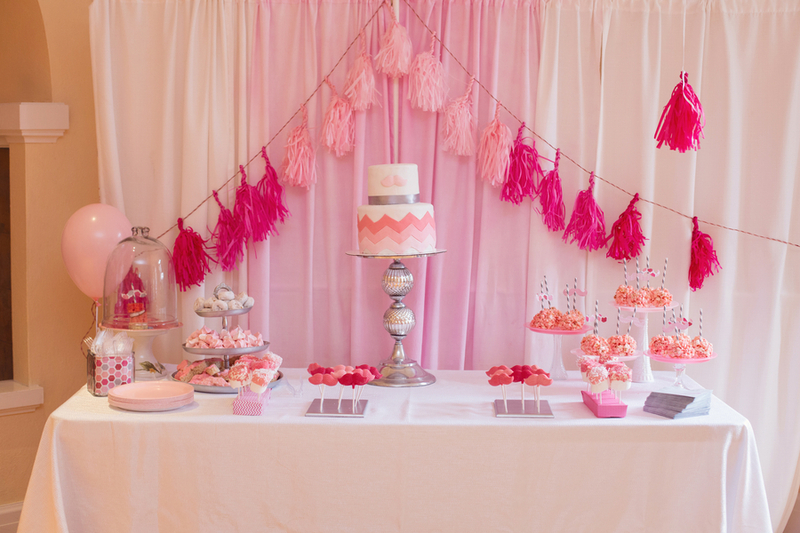 The ombre pink decor is great inspiration for a shower or any girlie occasion. 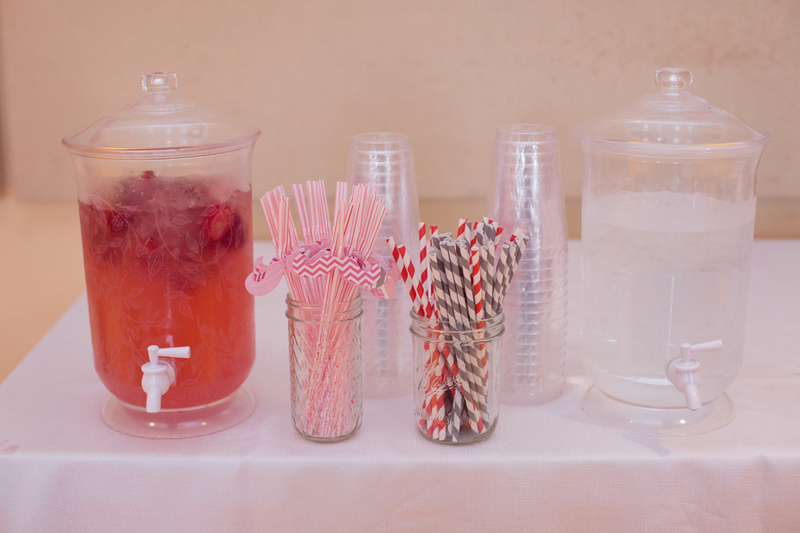 Enjoy the details as photographed and submitted by Captured by Corrin in Oregon. 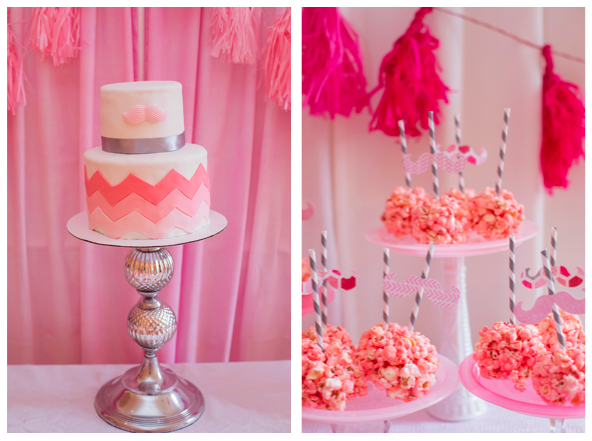 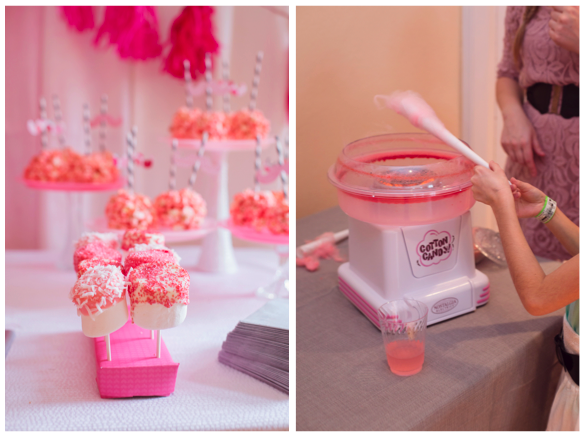 Such a unique 'girly' party theme!